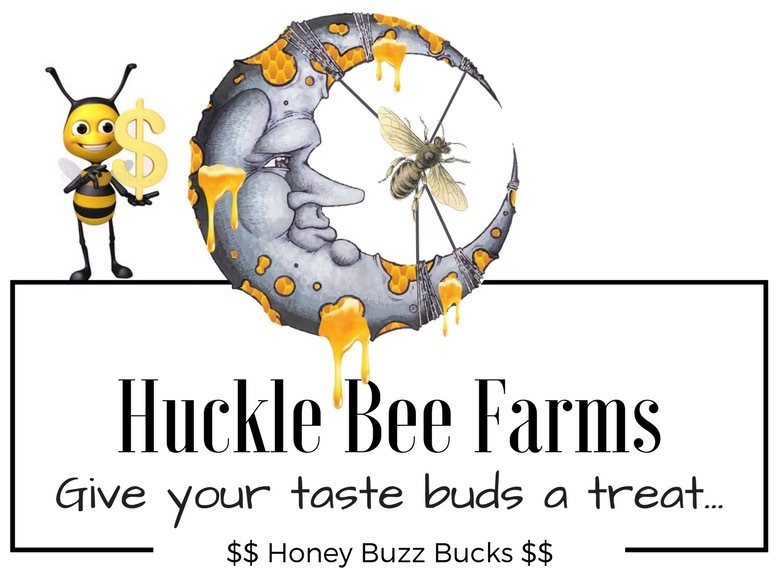 "Give your taste buds a treat"
We at Huckle Bee Farms, have taken raw Honey to a whole new level by infusing it with different fruits and vegetables to add natural, organic flavors to our Honey. Used straight from the bottle on toast or bagels, as a complement to any recipe, or in place of sugar or other sweetener to add organic natural flavors. Our mission is to “give your taste buds a treat” and to expand your knowledge of an age old condiment. Watch your progress on the bar above. Pick any combination of 3 bottles of your favorite infused .5 pound honey for a total of 1 1/2 pounds of Honey to make a perfect gift and give your Honey lover a treat. Introducing "TRY BEFORE YOU BUY". You can try any of our Famous Infused Honey or Plain Raw Honey before you buy with our 2 Oz Honey Bears. This gives you a chance to try our honey or share with a friend. Clueless as to how to cook with Honey? Check out our recipes to "give your taste buds a treat"
Honey Garlic Chicken Stir Fry is such a delicious one pan meal filled with veggies and chicken and coated in a delicious and savory honey garlic sauce. This is an easy 30 minute meal that your family will love! Here is a very simple recipe with great flavor. Perfect for the family gathering or for the Holidays. This simple recipe will make you the hero of the kitchen. Here is a great recipe we try. This is just like the one steak house you like to visit and its super easy to make... 1/2 Cup CInnamon Infused Honey...1/2 Cup powder Sugar.... 1 Stick of soft butter.... whip and serve.